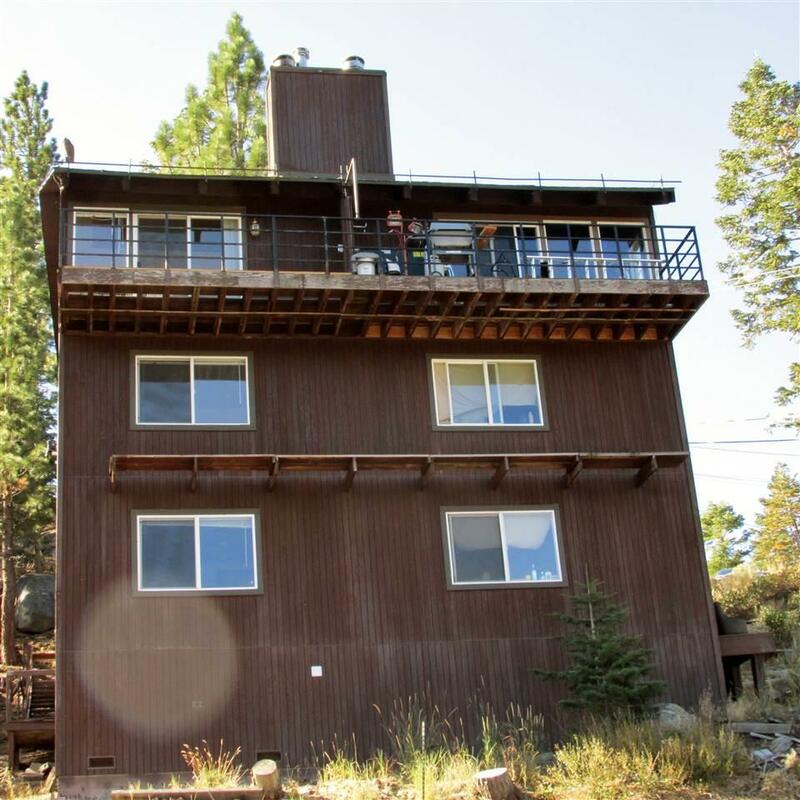 Dynamic Duo This large mountain top duplex boasts lake, mountain, and valley views. Unit A with 2020 sq. 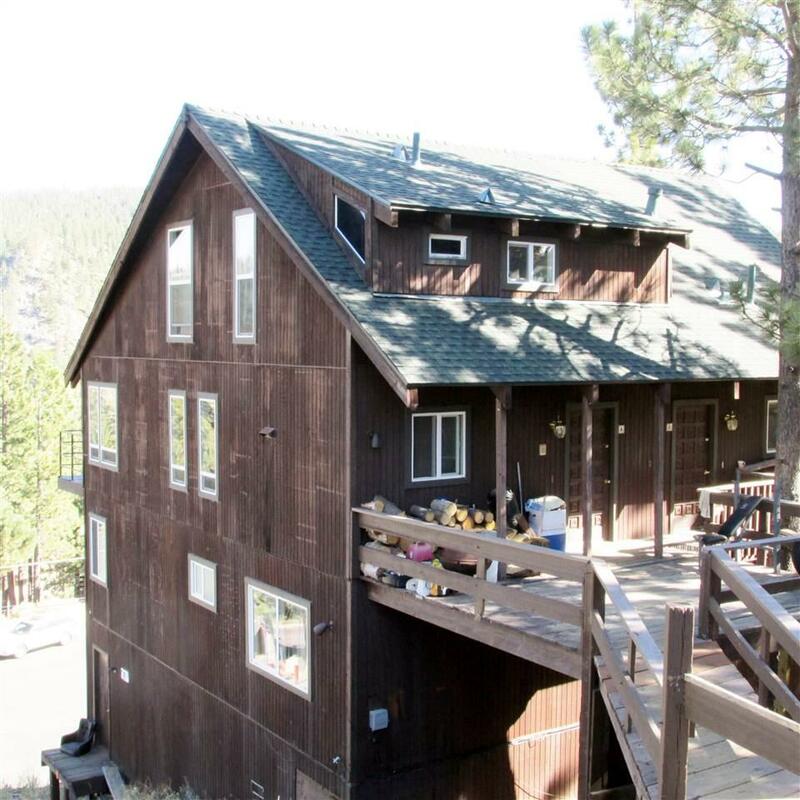 ft. has 3 bedroom, 3.5 baths, and a master bedroom loft with one of the full baths. Unit B with 1550 sq. ft. consists of 3 bedrooms, a loft, and 2.5 baths. Newly remodeled, it has new appliances, carpet, furnace, and is freshly painted. 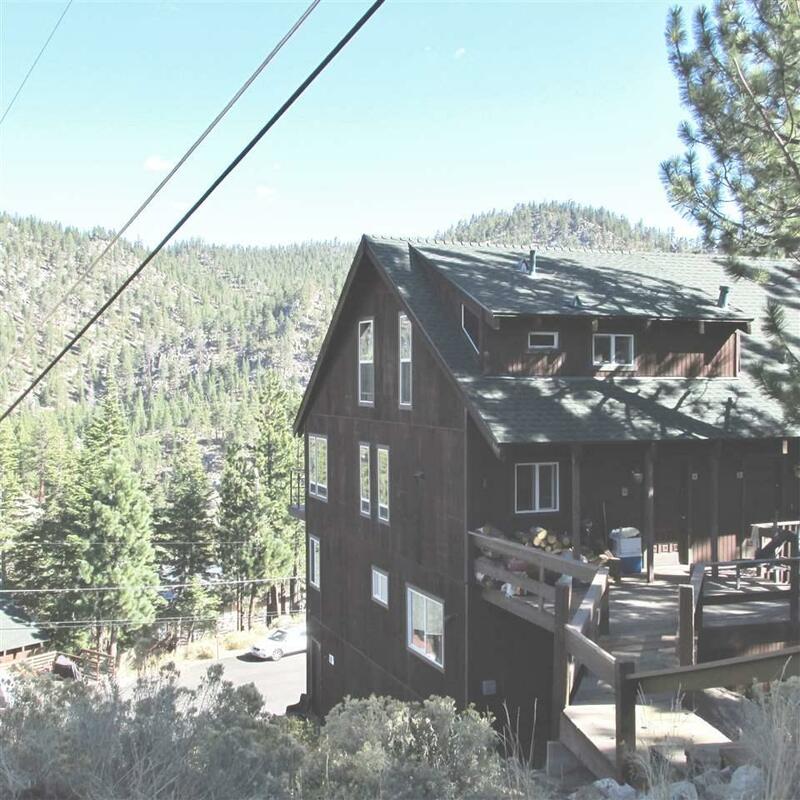 Close to Boulder and Stagecoach lodges, it is ideal for skiers. This dynamic property offers great investment options. Live in one, rent the other or rent both.